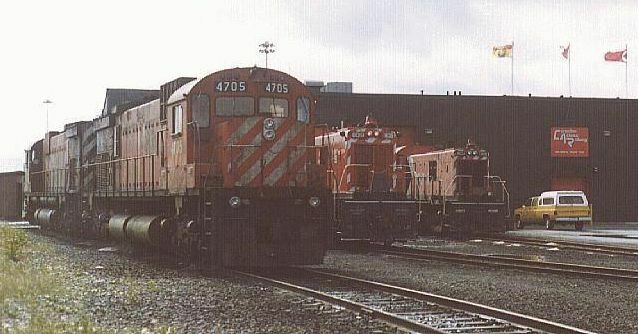 Back to index. 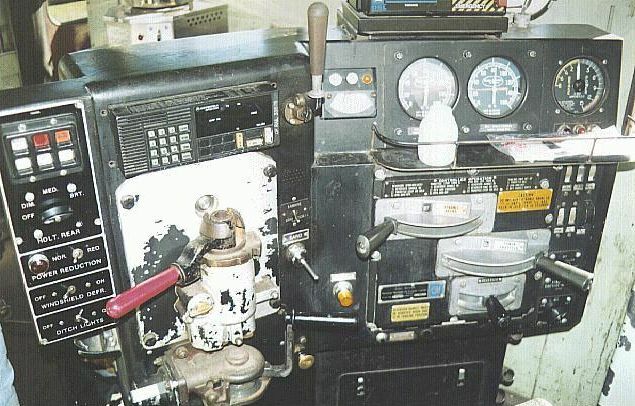 This archive is maintained by pics-adm@ftp.funet.fi. 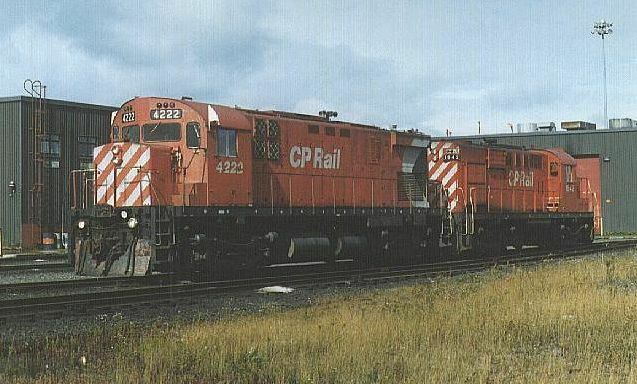 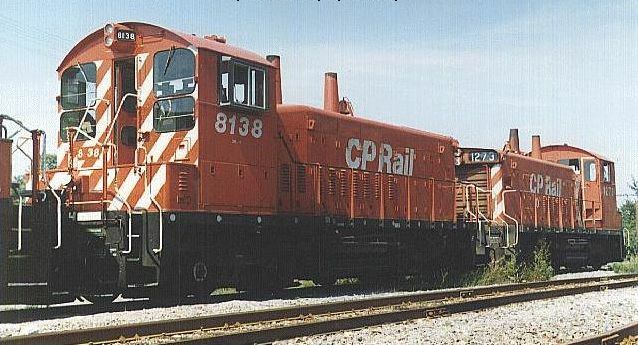 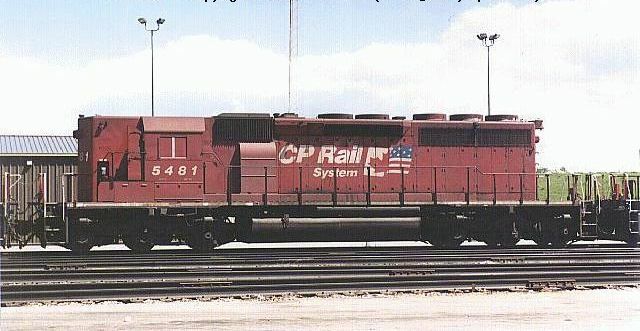 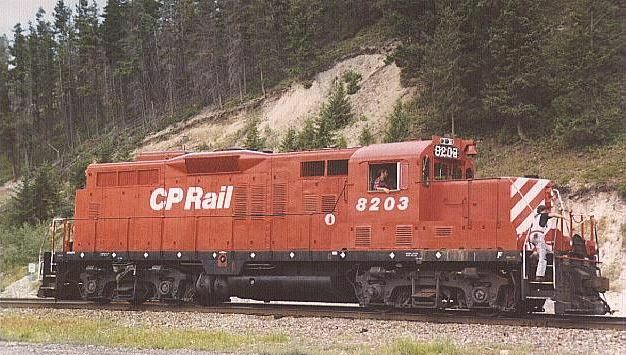 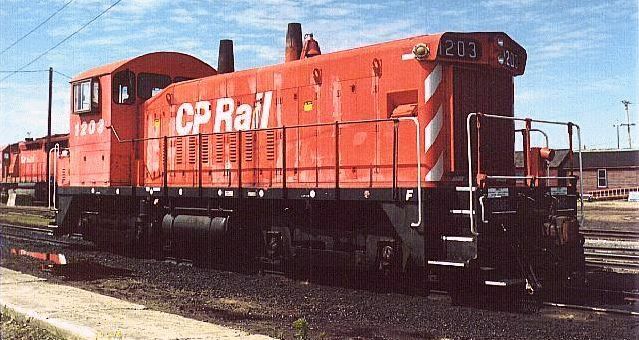 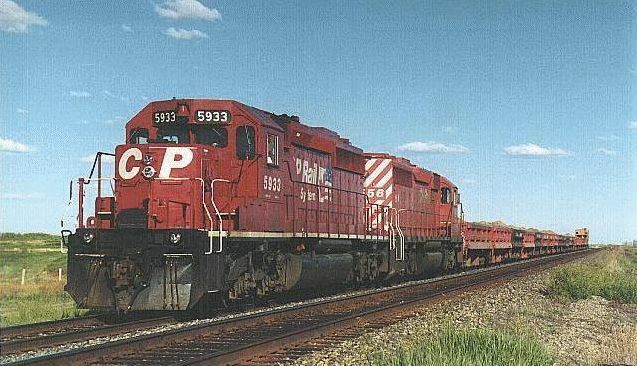 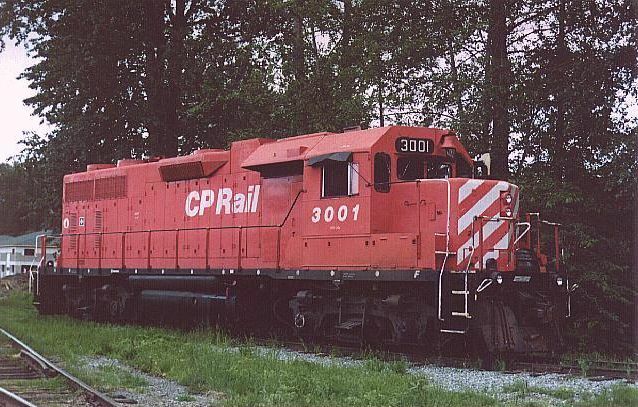 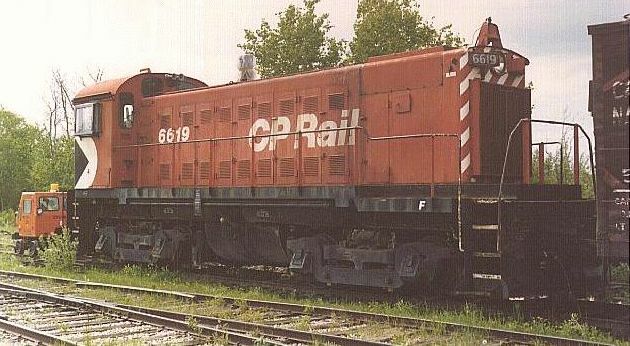 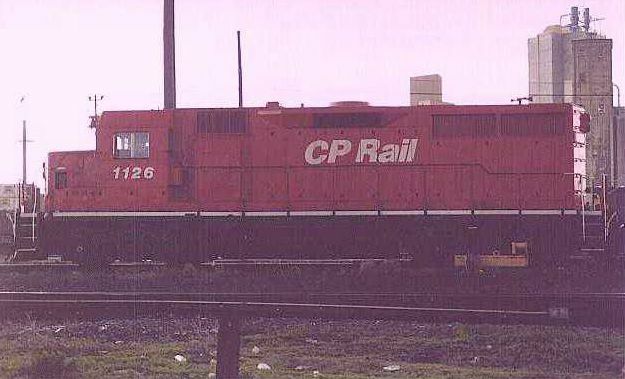 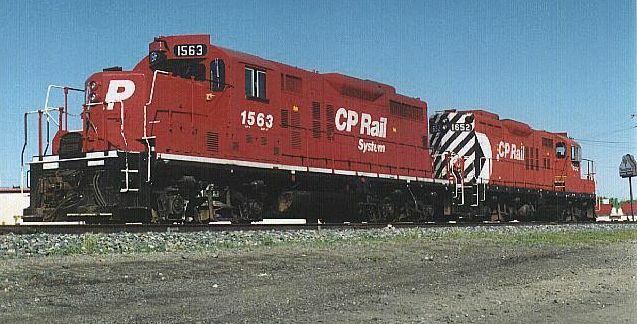 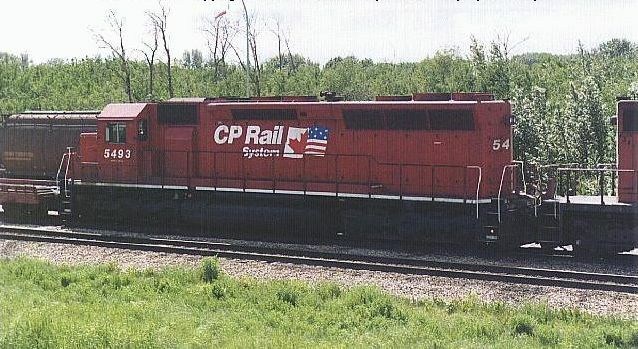 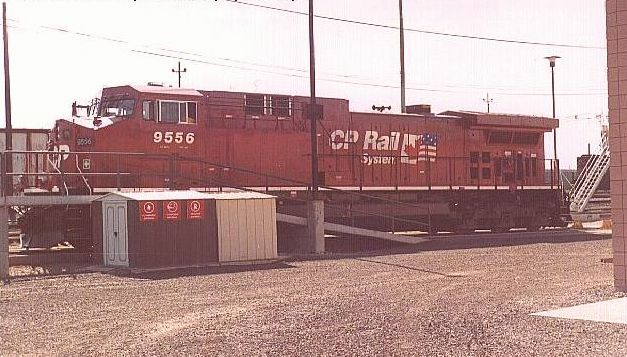 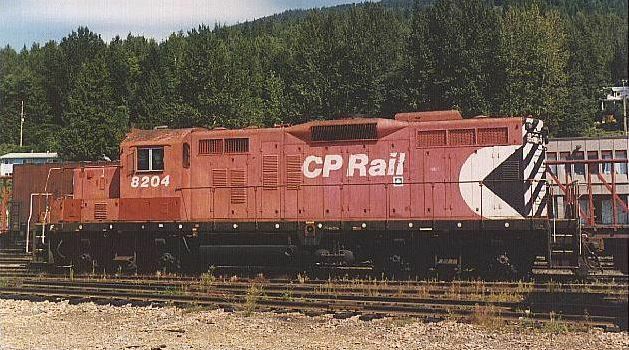 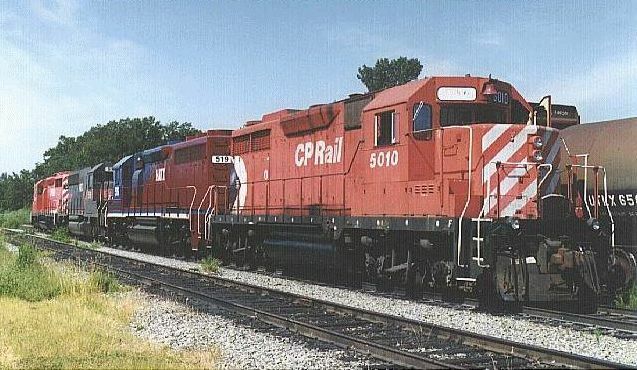 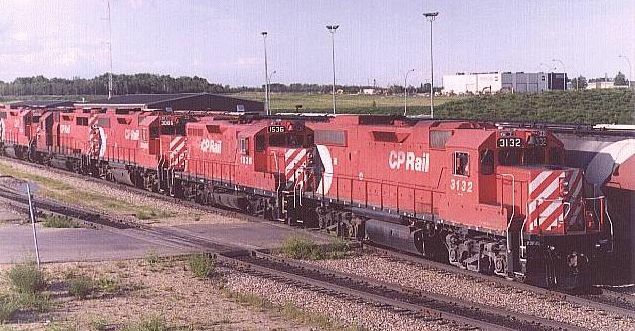 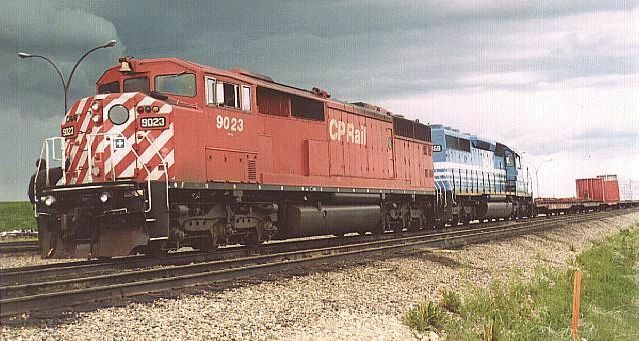 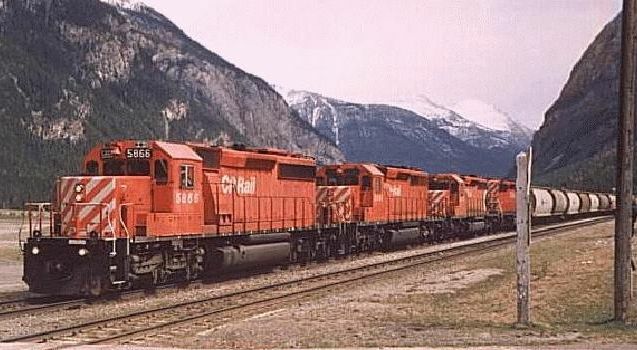 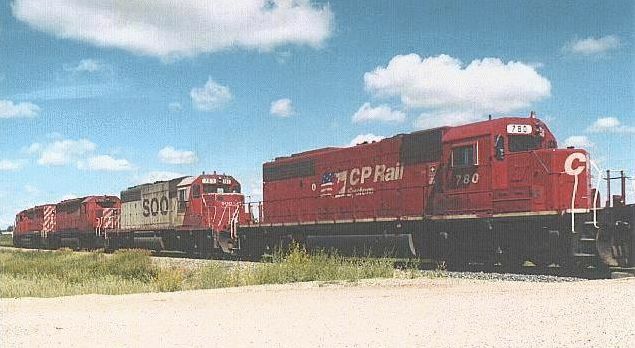 The latest update on this page was cp1126.jpg on Apr 23 1998.